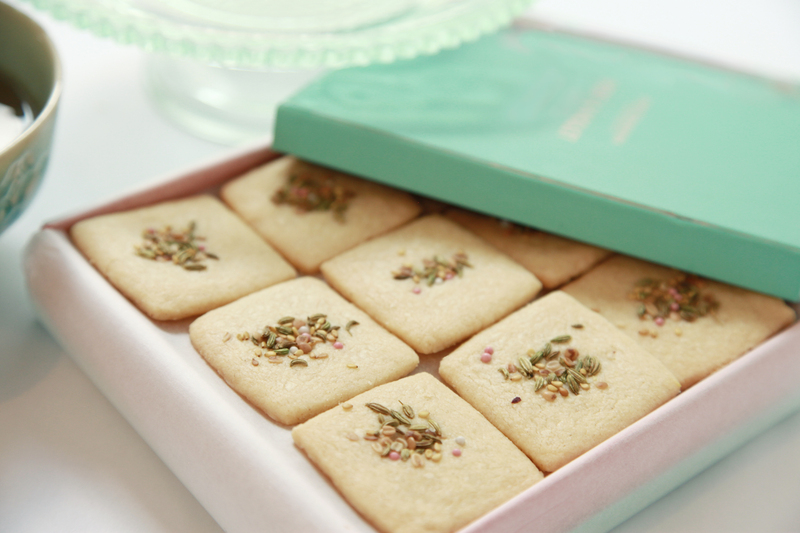 Pistachio Rose London was founded in 2012 by Rekha Mehr MBE. 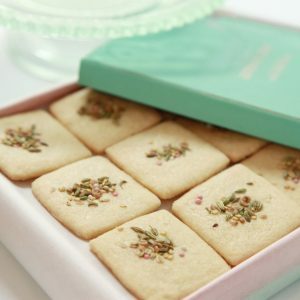 Inspired by her father’s Indian heritage and a love of beautiful food, she wanted to create something that blended elegance and flavour to bring Indian sweets in to a new era. 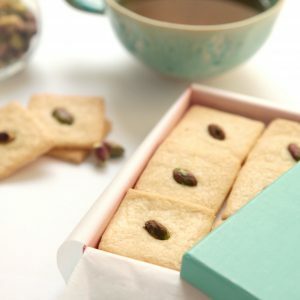 It didn’t take long for people to catch on and within just a few months of launch, Pistachio Rose was on sale in Fortnum & Mason. 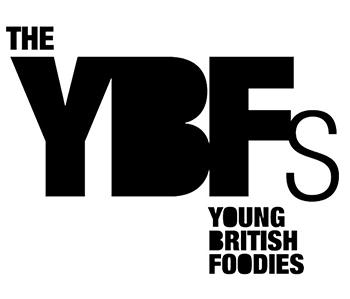 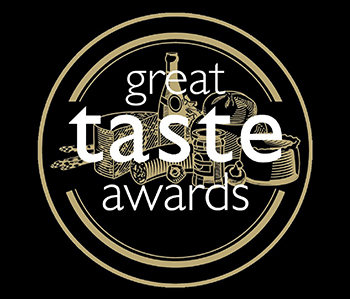 Soon after we received a Great Taste Award as a mark of excellence and were named one of London’s Top Biscuit Makers, with Rekha herself being nominated for a Young British Foodie award. 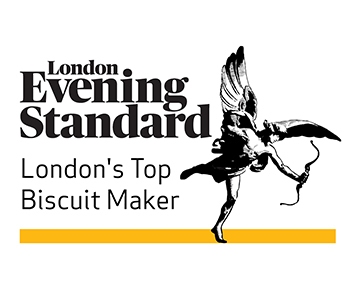 – Rekha Mehr, Founder, Pistachio Rose London.